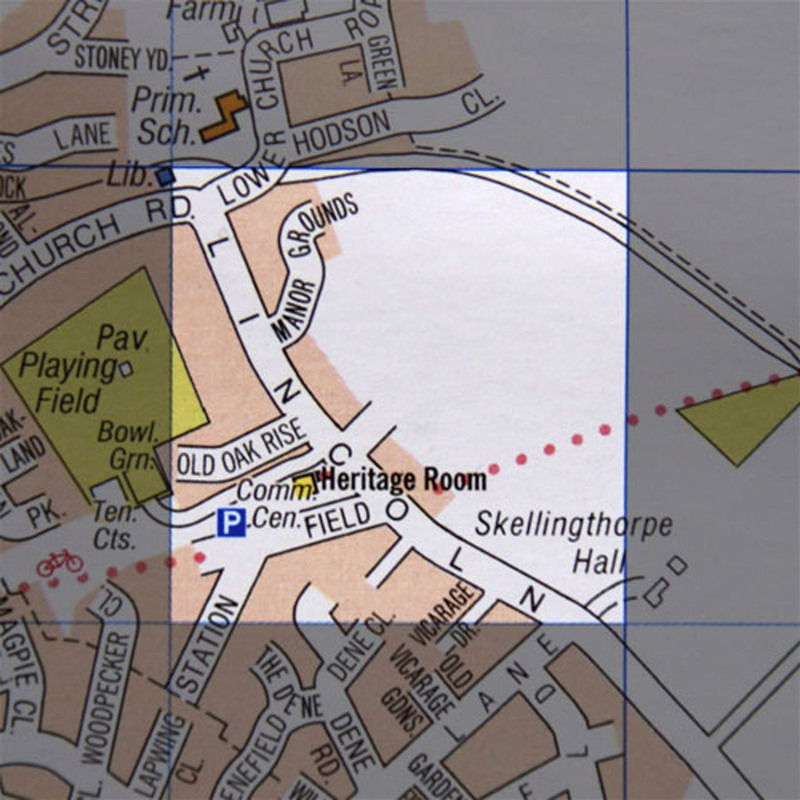 This week we once again head out of town, to the exceedingly well-equipped Skellingthorpe – less than half a mile from the Birchwood estate but a very different ambiance, prompting us to question whether public money always goes to the right places. We also stumble across some Sunday League footballers, leading Paul to reveal his Roy Of The Rovers delusion, while Jonny runs away from the ball like a girl. Back in the studio, we hear more of your memories of lost Lincoln pubs, and Paul invokes the spirit of Bruno Brookes to countdown the OFFICIAL TOP TEN of Lincoln's most missed boozers. All this, plus some proper history of the area from Jo Hughes, Tref's unique take on the grid, and of course another round of A Question Of Lincoln.